Efficient and reliable communications are critical to minimize disruptions and downtime. Customers expect paramount performance and have little tolerance for interruptions of their services. 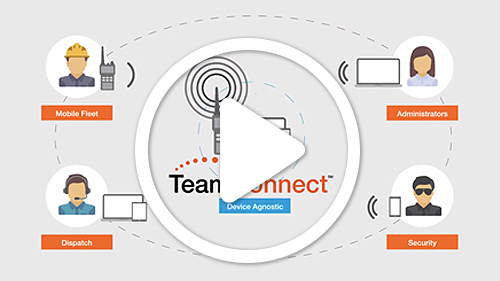 TeamConnectSM nationwide radios for energy with innovative push-to-talk technology provide powerful communications capabilities and real-time information across your entire mobile workforce, allowing work crews to move quickly and rely on the ability to communicate and report effectively.